The single, from her album "Reputation," topped the charts in five countries and became the most-played song on Spotify in a single day! The lead single from her "1989" album debuted at number one on the Billboard Hot 100. Kanye West interrupted Swift's VMA acceptance speech for "You Belong With Me" — declaring that "Beyoncé had one of the best videos of all time!" Swift won the "Best New Female Vocalist of the Year" at the Academy of Country Music Awards, the "Favorite Country Female Artist" at the American Music Awards, and two more prizes at the Country Music Television Awards. Swift's hit single, released at age 16, debuted at number 86 on the Billboard Hot 100. It's a special day on the internet for all of her fans. 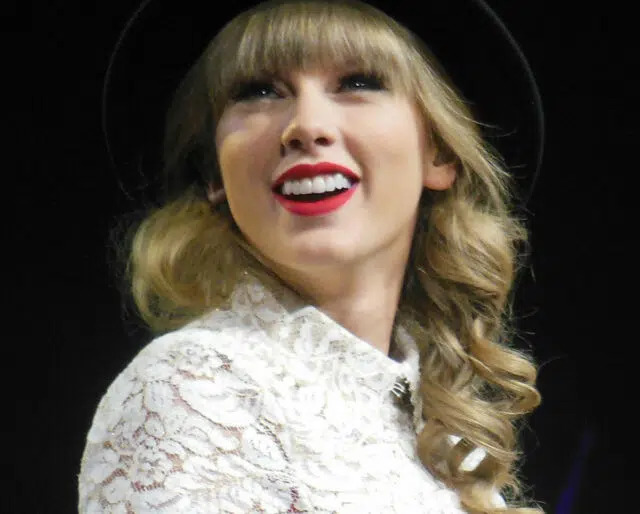 Expect memes, videos, pictures, posts, and good wishes for Swift, forever and always! Selena, Karlie, and other celebs post sweet birthday messages for their friend. Don't miss out on all that BFF fun. Red lips, smoky eyes, slick hair, and metallic nail polish — just a few things you'll need to look like the superstar! She was named after American singer/songwriter James Taylor. The two actually performed together in 2011. Swift plays guitar, banjo, piano, and ukulele. Swift has a fish tank filled with vintage baseballs in her living room. Swift wrote the song "Ronan" for a four-year-old boy who died of cancer.